Buying a home is one of the biggest life decisions you will make, so you want to make sure you get it right. 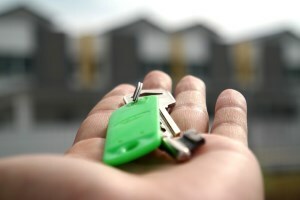 Here are some tips to help you on your journey of finding the best home for you. 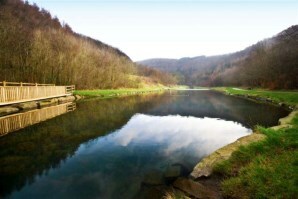 What makes Caerphilly a Great Place to Live? Putting your property on the market this year? We have 5 tips to get your home ready for sale! Lots of viewings but still no offers – why? Is your house on the market in Caerphilly? Are you worried about the lack of interest? 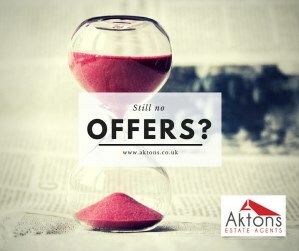 Have you had lots of viewings but no offers? Perhaps you are wondering why your property is not selling? Are other similar properties selling, but not yours?